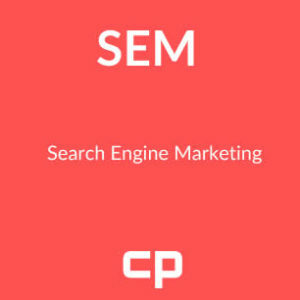 We are a professional digital marketing agency based on the outskirts of Manchester in the UK with particular expertise in eCommerce. The company is lead by Nigel Carr who has been working on online projects for the last twenty years. 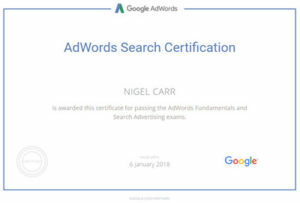 From his first foray into affiliate marketing with the launch of Shoes.co.uk in 2003, Nigel has immersed himself in all things digital, running an online store from 2006 sharpened up his knowledge. 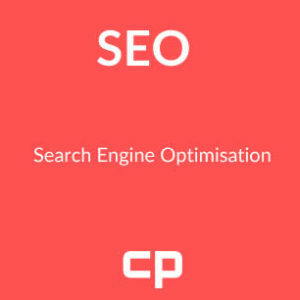 After wasting hundreds of thousands of pounds on agencies to carry out SEO and PPC he decided that the only way to carry the business forward was to do it himself. From all of this experience comes Carousel Projects. You can employ other agencies, sure. But where are you going to get first-hand knowledge and help from someone that has actually done it themselves and learnt the hard way? The experience of paying people to do the work for you is a tough wake up call. That most of them do a poor job and take your money with a smile. Website Marketing Manchester – what do we do? 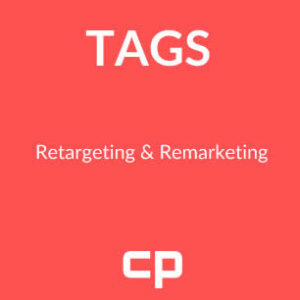 By the far the cleverest and remarkably cost effective is Retargeting which is also referred to as Remarketing. This is a relatively new science of bringing people back to your website. 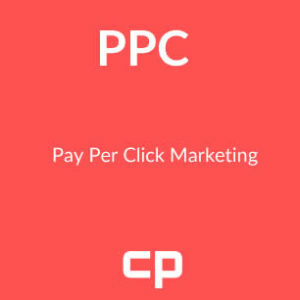 We don’t have a fixed price for a particular campaign or job but we can discuss prices with you. Some agencies we know will charge percentage of sales, some a fixed price for each service offered. We have worked with all of these models but be sure that we will aim to tailor a price that you can afford. We want you to earn money from our services, not look at them as a burden. So contact us today. Time on the phone is for free and you can learn a lot from one phone call! We aim to give you the best Website Marketing Manchester has to offer so contact us today!